owlet: Zero Waste is impossible. But it's worth striving for, anyway. Zero Waste is impossible. But it's worth striving for, anyway. 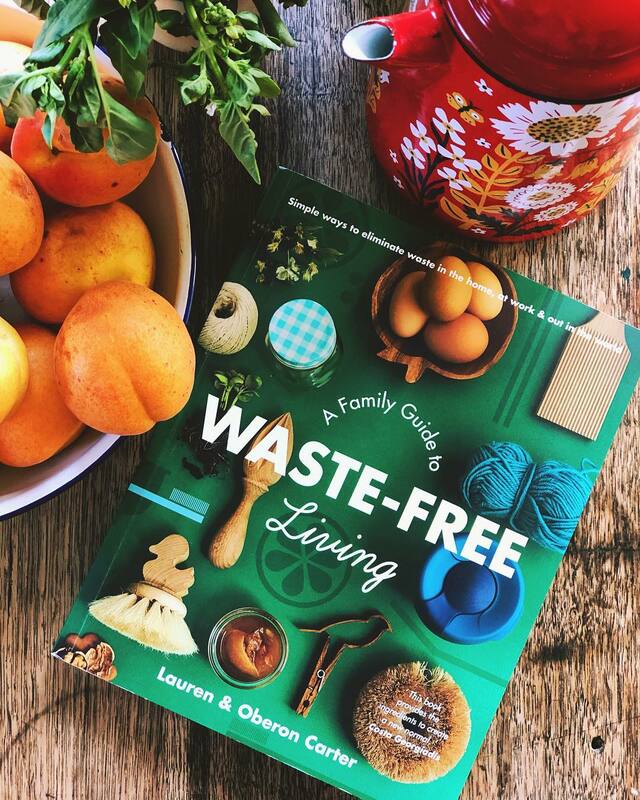 We've been living waste free for over eight months now and although it's brought challenges, we're really happy with it as our way of life. The natural changes that have come to our life by focussing on this one permaculture principle, "Produce No Waste", are astounding. Aiming for zero waste is a shift towards a simpler, more minimal life. It's a shift towards working with the seasons and deepening our understanding of food and how it grows. It's a shift towards building connections with the community, through engaging in conversations and being resourceful through bartering, sharing and swapping. It's a shift towards actually making a difference to the planet we inhabit and creating a new normal for our children. The term "zero" is, of course, a misnomer. Through the manufacture and production of most things in our waste-free home, there is inevitably waste. We visit the bulk food shop where products have been transported in large plastic bags which go on to be repurposed or recycled. There's less packaging and only purchasing exactly what we need. But there's still waste. When household items break beyond repair and have outlived their usefulness, if they're not compostable they are recycled, or worse. There's still waste. There's inevitably some degree of waste in the connection between us and our food and the things we need. But does that mean we shouldn't strive for zero? With zero as the goal, there's a quantifiable amount of waste we can keep in mind when shopping or disposing of things. Zero can be quite unforgiving, but it makes sure the most important of R's, Refuse and Reduce, are at the forefront. It avoids complacency. It makes us think about each and every item we bring into our home and question how essential or truly wanted it is. Is it worth the waste? Zero-waste living is a mindfulness practice. One of Huz's favourite analogies is that buddhists practice meditation even though they may never reach enlightenment. Another is that we might never be Beyonce, but that doesn't mean we shouldn't sing or dance. There's value in the process. Zero keeps us honest and accountable and even though we probably can't meet that absolute target of zero, it's a wonderful optimistic goal to strive for. And what the world surely needs now is some optimism. What are you feeling optimistic about right now? Have you ever aimed for something you knew you'd never absolutely reach, but went for it anyway? Have you seen our latest e-course offering? 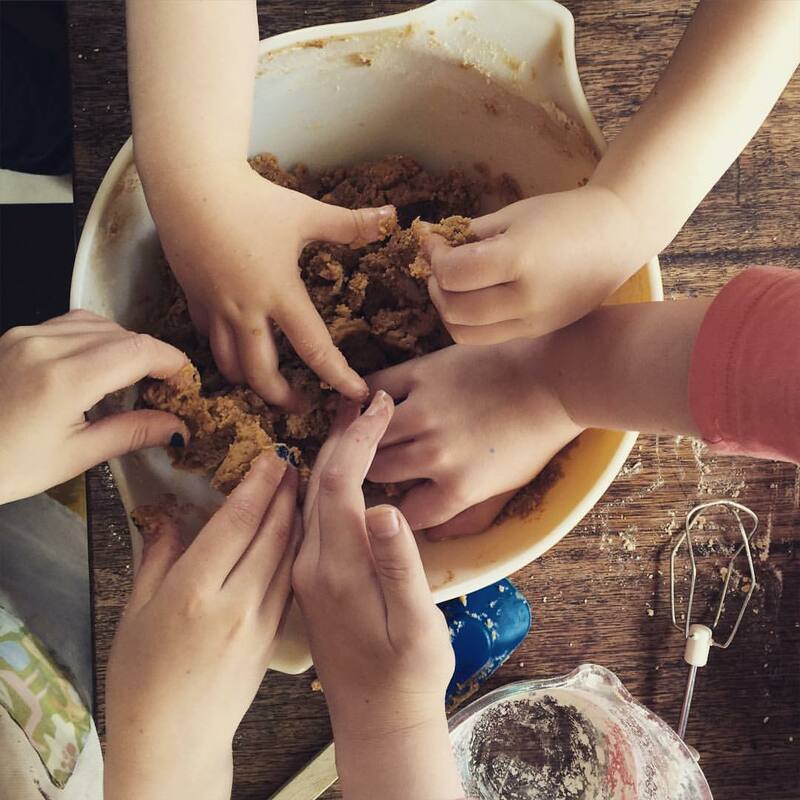 Zero Waste Families begins on June 1st and we're taking enrolments now. It's filling fast! Setting zero waste as a goal is a great thing to do - like you say, it brings it to front and centre, rather than the mindless consumption that most of us engage in. I do try to reduce our waste - we compost, have chooks, grow food. But in tension with that is thai I work, I have three kids and probably have taken on too much. The thought of more chores fatigues me, just thinking about it. But still, like you say, it's not a reason not to try! Thanks for the reminder! I love this goal. Great reminder. You write so beautifully. And I love your post. We are on a road of reducing our waste but by no means are zero waste. But I am loving the journey and enjoying the ride. Your husband just published your website with the ecourse you have created. I look forward to checking it out.